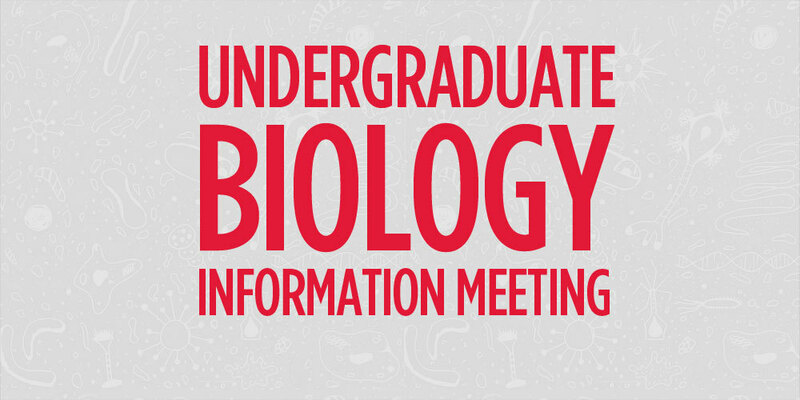 Current biology majors and those students interested in pursuing the biology major should attend an informational meeting on Friday, February 1. Research shadowing, internships, co-ops, and accelerated master’s degree programs will be reviewed. The event begins at 11:20 a.m. in the Science Building Lecture Hall. Pizza will be served. Registration, due by January 31 at noon, is required. ‹ Previous: Welcome to the Spring 2019 Semester! Page last updated by Faculty of Arts and Sciences at 2:52 pm February 1, 2019 . This page was printed from http://fas.camden.rutgers.edu/2019/01/23/learn-about-the-biology-major-on-feb-1/ at 9:19 AM Friday, April 26, 2019.